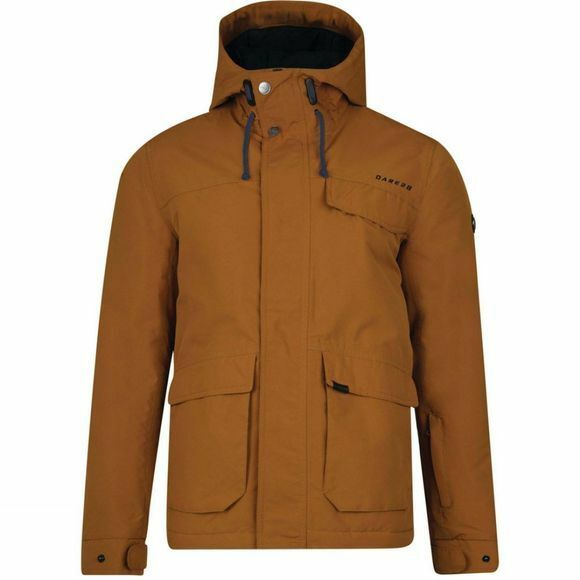 The Mens Knavish Jacket from Dare 2b is a insulated showerproof winter coat. 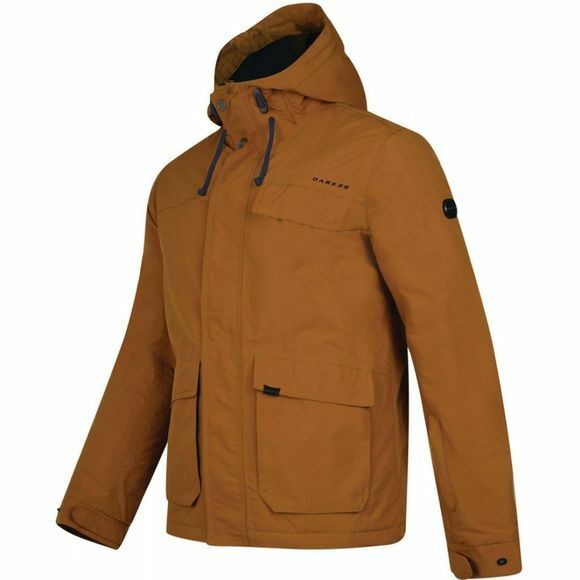 Made from waterproof/breathable ARED 5000 fabric lightly wadded with warming, low-bulk fill. Adjustable hood and handwarmer pockets.